Bay Area Services was started in 1981 by Tom Beaulieu out of his garage, and it began as a major appliance service company. Within three years of business, Tom hired his first employee, and Bay Area Services was relocated out of his garage to a 2,000 square foot building. Since then, Bay Area Services’ continued expansion has required four more moves, and the company can now be found at its fifth location: a 25,000 square foot facility located at 1801 Velp Avenue. Bay Area Services Heating and Cooling now staffs more than 20 individuals, and has a fleet of 17 service, installation, and sales vehicles. From 24 hour service to free in-home sales consultations, Bay Area Services is ready to meet your needs. Bay Area Services installs Trane, Mitsubishi and Rheem systems. These brands are among the most dependable, highest efficiency brands of indoor comfort systems and made from the highest quality of materials available. Trane’s equipment has been rigorously tested to withstand the elements over time. 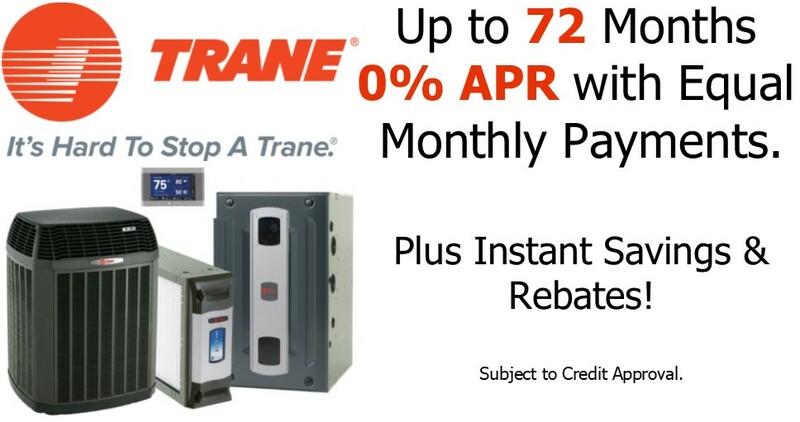 Bay Area Services is one of a few select dealers who is recognized as a Trane Comfort Specialist in this area, and this status is awarded to dealers who are committed to continuously achieving and providing the highest standards in customer satisfaction, continuous training and maintaining only the finest installations. Mitsubishi mini-split and multi-zone cooling and heating systems are the most efficient, quiet and reliable solution for ductless cooling and heating. Bay Area Services has been awarded Mitsubishi’s Diamond Elite dealer status by maintaining a high customer satisfaction rating, an investment in continual factory training and the best warranties in the industry. 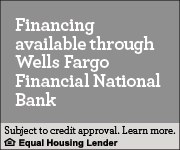 Throughout their work on new home construction, add-on and replacement installations, or heating and cooling service; Bay Area Services utilizes the latest, state of the art techniques to ensure that your home comfort systems fit the size of your home, your lifestyle, and your budget. All of the company’s technicians are factory and certified trained to the highest standards, and continue re-training to keep up with the industry’s ever-changing technology.